Spotify for Brands, the music streaming service’s ad sales house, is encouraging the industry to celebrate the soundtracks that helped cement top ads (like Guinness’s ‘The Surfer’) in the minds of the public. 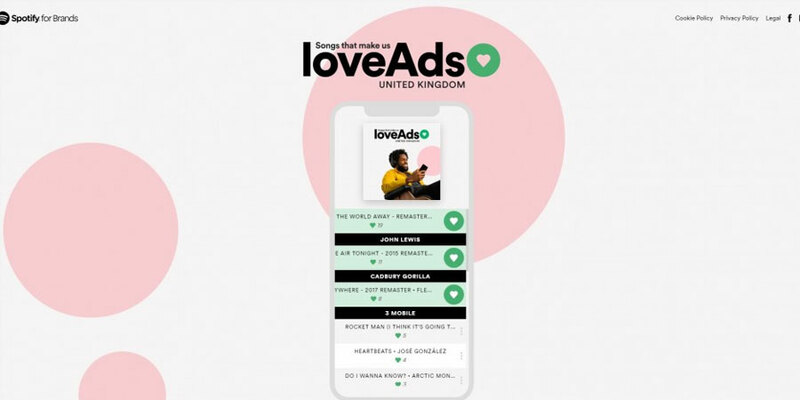 It is encouraging marketers to build a soundtrack of their favourite ad scores in a marketing push dubbed #loveAds. Boasting 116m free tier, ad-funded users, Spotify is looking to raise some excitement around music’s contribution to the industry and attract potential clients. 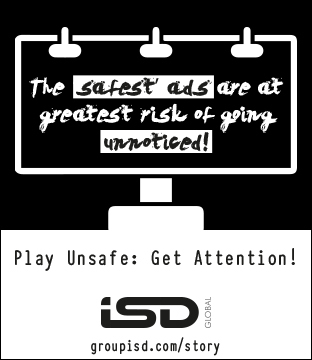 You can try the microsite here. To date, playlists available on the hub explore the best music in ads across countries like Finland, Sweden and Denmark, the Nordics and Northern Europe. Below is the UK playlist. I'm a reporter and presenter, into tech, sport, gaming and great ideas. Breaking news is my game although I love looking into the weird trends in marketing and advertising. I drink tea.